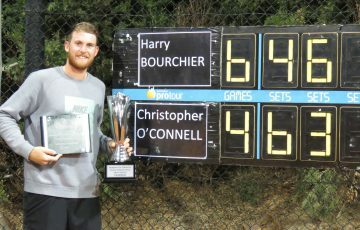 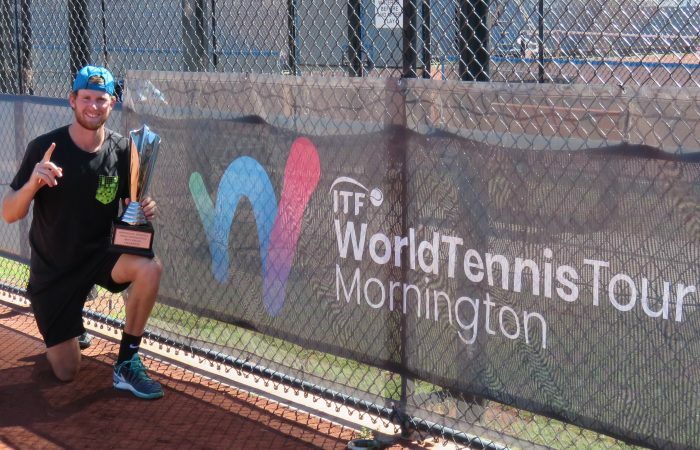 Tasmanian Harry Bourchier has defeated Christopher O’Connell in straight sets to win his maiden Australian Pro Tour title at the Mornington Peninsula Tennis International on Sunday. 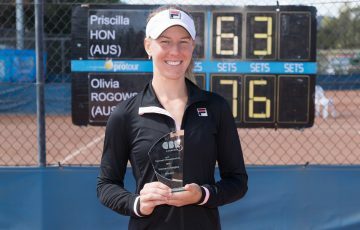 “It was a very good week, I couldn’t ask for any more. 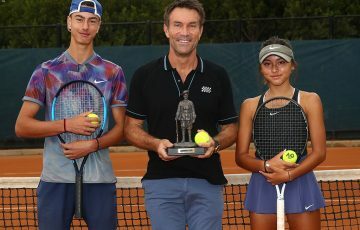 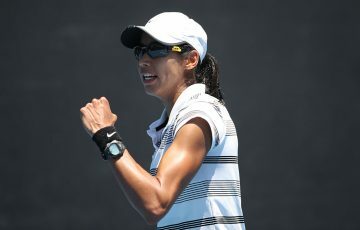 I got tight towards the end, but I’m happy with the win,” said Bourchier, who gave up a double break in the second set before going on to win 6-4 6-4. 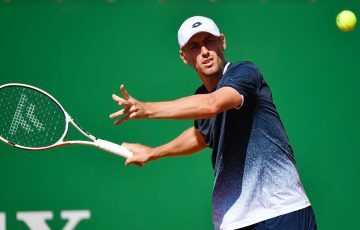 The second seed, who came into the event with a niggling injury, went from strength to the strength on the clay and in the end provided too much for O’Connell, the No.4 seed, in their first professional meeting. 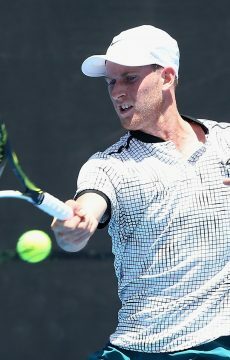 O’Connell had progressed to the final without conceding a set. 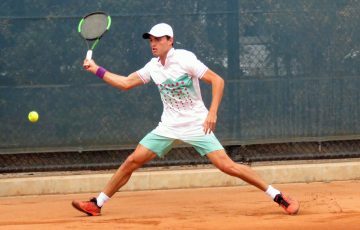 Bourchier, the world No.413, has found himself in contention on numerous occasions this Australian Pro Tour season, form he has carried on from his first top 100 win over Roberto Carballes Baena of Spain at the ATP Canberra Challenger in January.